Our global team comprises some of the world's leading experts in eye tracking technology, research, mathematics, and programming. For speaker or interview requests, please contact our PR and Communications Manager below. Tom Englund joined the company in 2009 as president of the research and analysis division. Under his direction, this division has expanded into new global markets, greatly increasing the adoption of eye tracking as a research methodology within the academic and commercial sectors. Today, each of the company’s screen-based and wearable eye tracker is the leader in its market. Through the growth of the company’s research team, Tobii Pro has evolved into a full-service insight firm providing eye tracking studies for market and user experience research. In 2015, Englund initiated the world’s first large-scale eye tracking survey panel continuously collecting attention data in Swedish households. 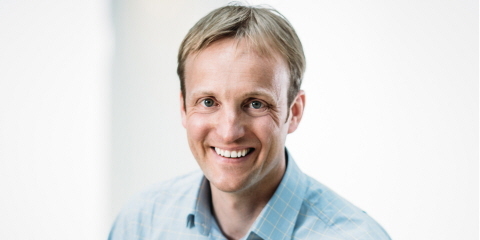 Englund has an international background and, previous to joining Tobii Pro, he held various executive roles at both Atlas Copco and Accenture. He holds an M.S. in Industrial Engineering and Management from Linköping University in Sweden. Englund is based in Stockholm. 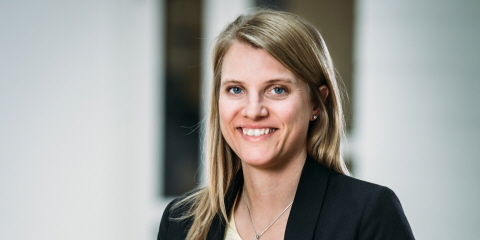 Joanna Fiedler joined Tobii Pro in 2012 and has played an integral part in making North America one of the company’s most successful markets. 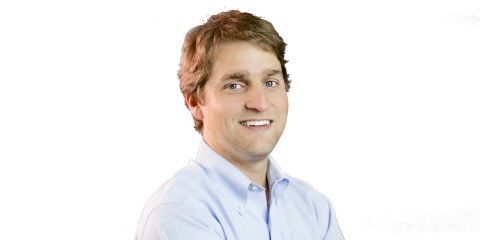 Fiedler leads Tobii Pro in North America and is a member of the company’s global management team. She has more than 16 years of experience in market research and emerging technologies, and she combines the two to bring the most actionable and data-driven answers to strategic research questions. Prior to Tobii Pro, Fiedler spent seven years at comScore, where she provided custom research solutions to Fortune 500 companies, and four years at TNS, where she worked with financial and pharmaceutical clients. She holds a B.S. 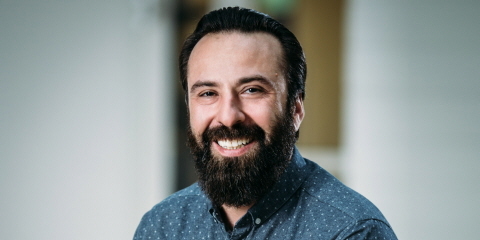 in Marketing and International Business from Loras College in the U.S. Fiedler is based in Washington, D.C.
Ali Farokhian is the global business manager of Tobii Pro Insight and leads Tobii Pro’s in-house eye tracking research team. He develops eye tracking methods to help companies better understand consumer behavior and decision-making. Prior to joining Tobii Pro, Farokhian worked for Ipsos and MarketWatch. His clients include Google, Cloetta, P&G, Carlsberg, Oriflame, Ipsos, Absolut, Toyota, and Suzuki. Farokhian holds an M.S. in Cultural Analysis from Umeå University in Sweden and is a board member of the Stockholm Konsumentföreningen (KFS), the majority owner of COOP, one of Sweden’s largest supermarket chains. He is based in Stockholm.